Originally published to ROOT Data Center’s blog. Montreal’s rapidly growing reputation as a hub for new data center investment is gaining attention both at home and abroad. 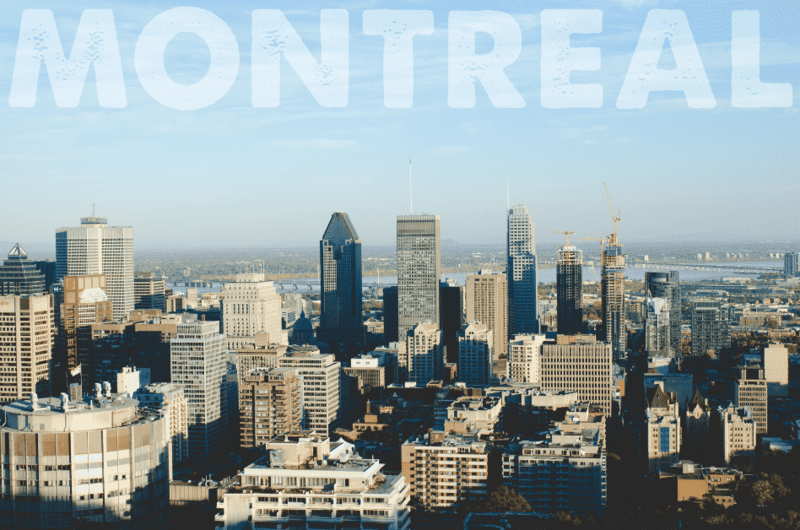 Montreal is Canada’s de facto data center capital, and where ROOT proudly calls home.